Grab a back of river rocks from the Dollar Tree or craft store OR find your own rocks at the site. Use these paint markers to decorate your rocks. 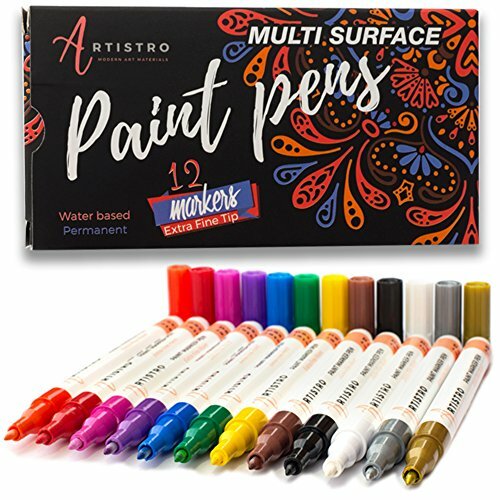 I love using these markers because there is no need to wash brushes or messy paint and they go on much nicer! You can use a simple acrylic spray to help seal in those beautiful designs. This activity was so much fun and the girls loved personalizing their own shoes!!! You just need a blank canvas (white canvas shoes), sharpie markers, and a spray bottle with rubbing alcohol. Have the kids collect natural treasures such as pebbles, sticks, flowers, leaves. Use tacky glue to create art and glue onto a cheap frame from the dollar tree. Have them spell out their name with their findings! How adorbs are these little guys?! Remember those paint pens for the rock painting? They work on these wooden fairy houses, too! You can find these hanging fairy houses for as low as $.99 at Michaels Craft Store. You can also use tacky glue and decorate the house with leaves or moss found around the campsite. Add on a cute butterfly and these will be a hit! Bust out the model magic and have them create some pottery! This works perfectly with the Brownie Potter badge! Have them create a pinch pot or coil pot or whatever their creative minds can think of. No need to bake. Model magic dries on it's own. What are some other fun crafts you have tried while venturing into the great outdoors?